Good morning students from boarding schools in Essex. Studying at English boarding schools you have to know something about William Shakespeare! 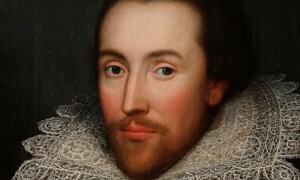 The name of the English national poet William Shakespeare is known all over the world. During his life he wrote 38 plays, 154 sonnets, two long narrative poems, and several other poems. He is considered to be one of the greatest writers in the world literature. Shakespeare’s great piece of works still makes most of the contemporary writers jealous! This time you will find out something about Sir Isaac Newton. This man is very often referred to as the greatest and the most influential scientist who ever lived on this planet. 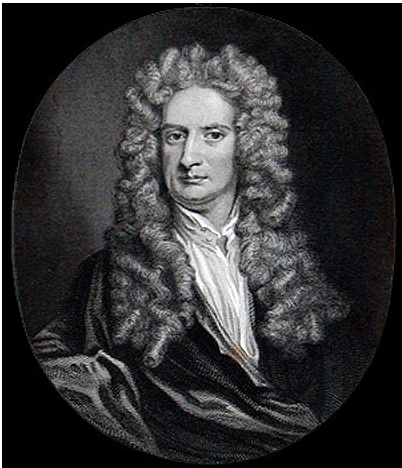 Sir Isaac Newton was theologian, alchemist, natural philosopher, astronomer, mathematician and physicist. He formulated the theory about the nature of life, the theory of universal gravitation and invented different calculus.